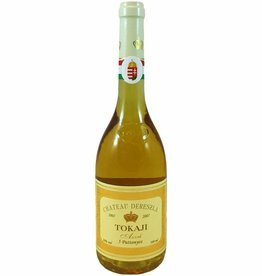 Harslevelu is one of the grapes used in Tokaji, but this one is grown to the west in Somlo, on an extinct volcano. 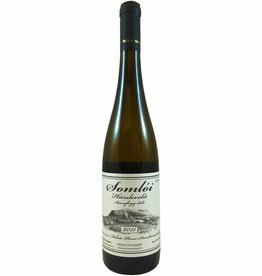 It has an almost creamy nose, surprisingly full body and medium-high acidity. More earthy than fruity, it is fresh, with light pear flavors.